Featuring a ribbed neckline and ribbed cuffs, this pre-shrunk sweatshirt is functional cozy and warm. 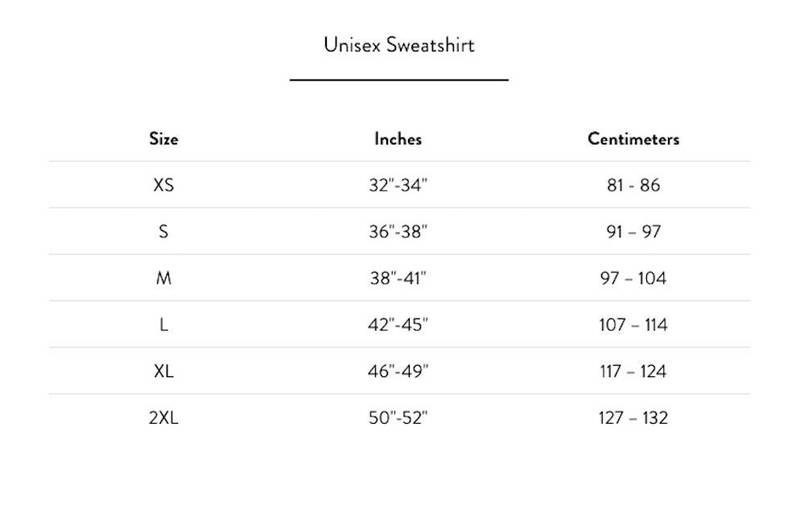 Unisex sizing to fit both men and women. • Sponge fleece sweatshirt with comfy layering. • ultra soft feel with a relaxed structure that moves smoothly with the body. 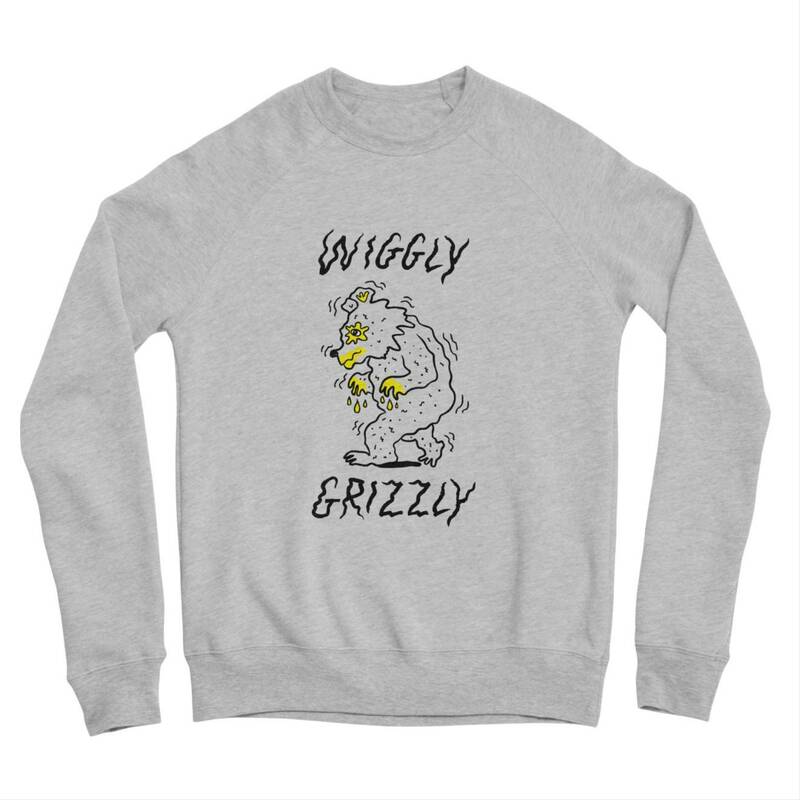 • Durable, classic sweatshirt look. 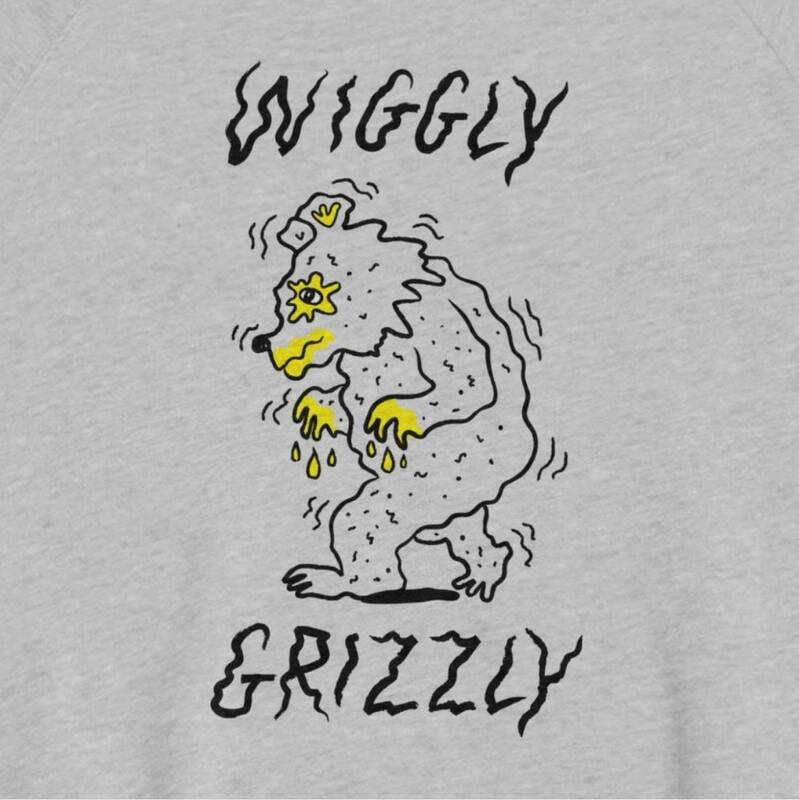 This means the design is digitally printed on the sweatshirt like an ink jet printer and the quality is excellent! Please message me, once you have made your purchase with the size that you require.